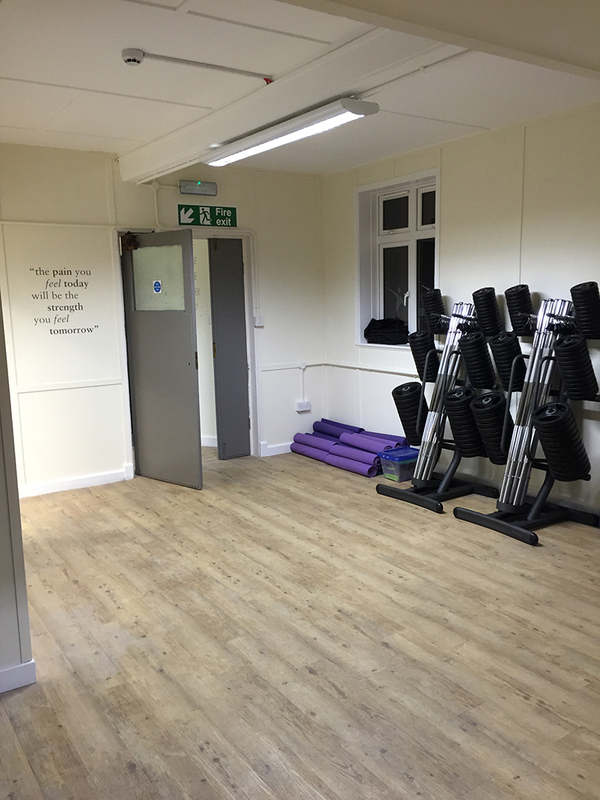 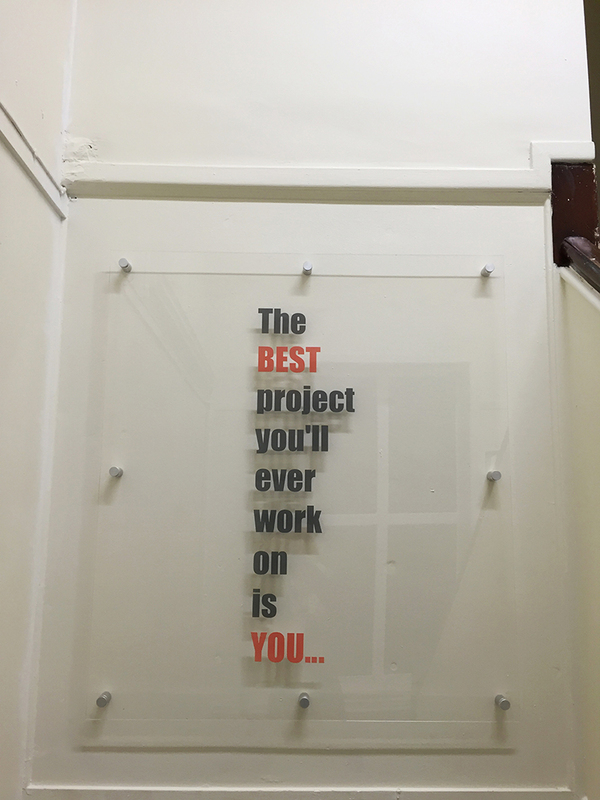 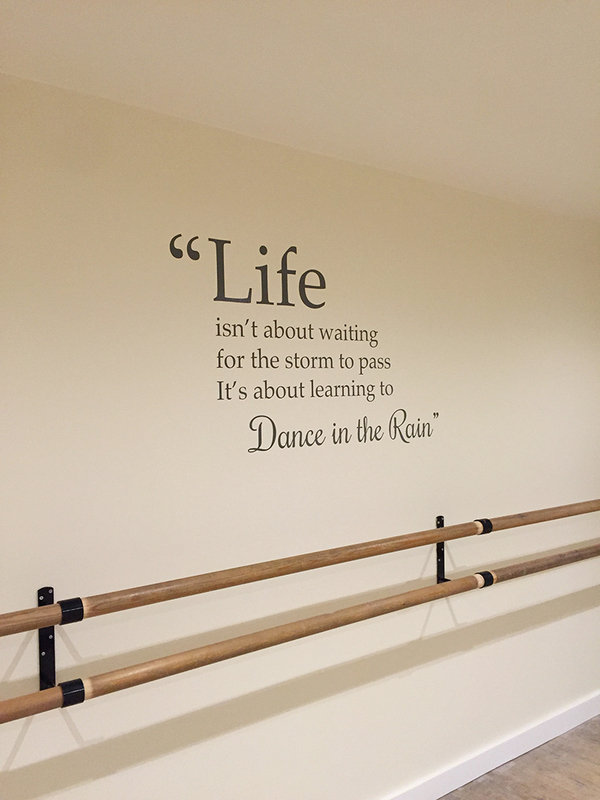 The Ilkley Fitness Centre is available for hire on a daily or hourly basis. 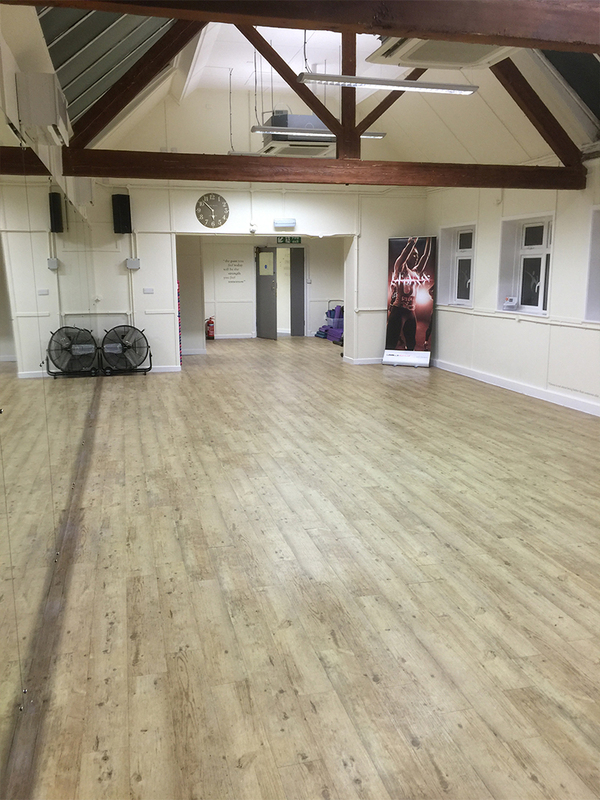 It is suitable for large or small groups, lectures, alternative healing & medicines, demonstrations, exercise workshops or promotional ventures. 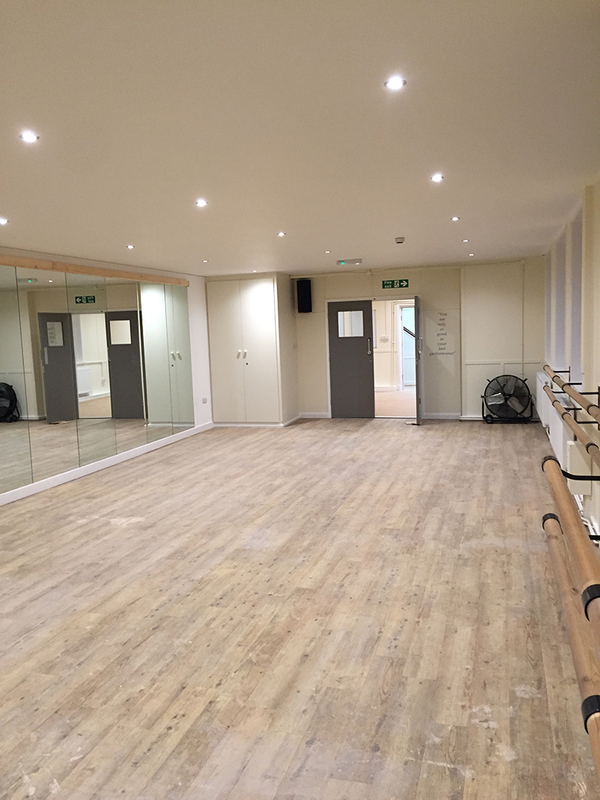 Both studios can easily hold up to 20/30 people depending on your activity. 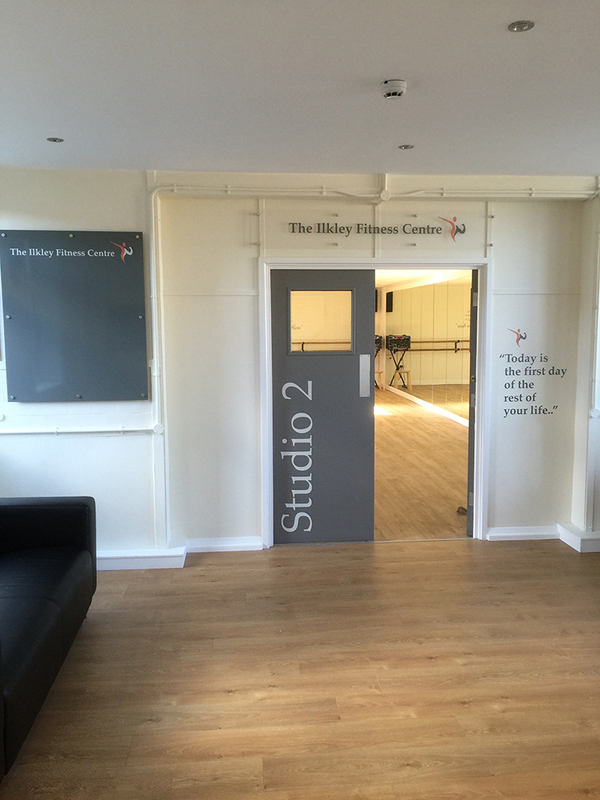 The Ilkley Fitness Centre is suited for many activities and is perfectly located right next to Ilkley train station and with plenty of free local parking. 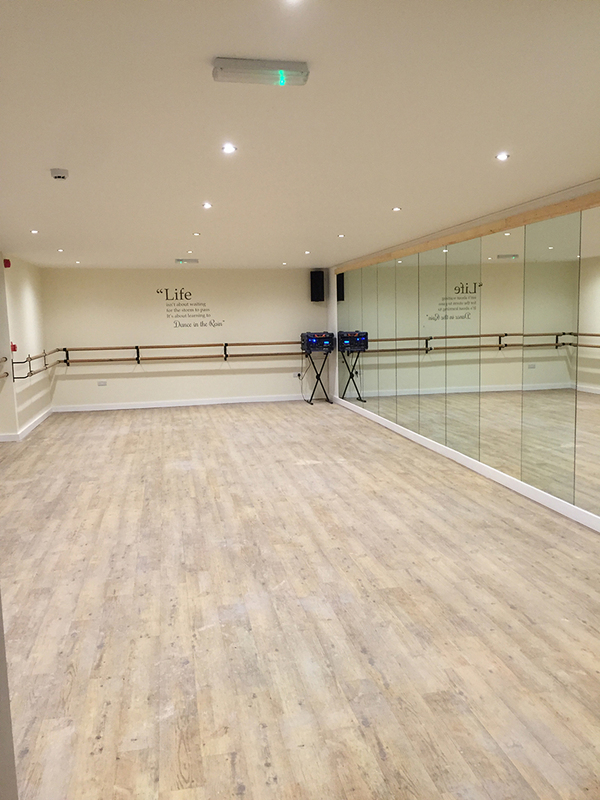 Please contact us to view and discuss your needs in more detail.